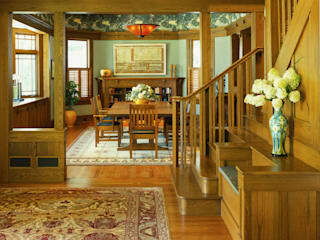 Aicad Studio is a group of Young and Experienced Highly Qualified Architects. 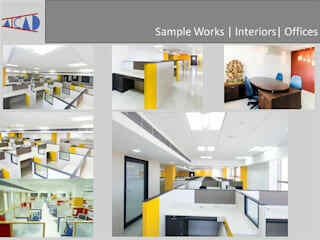 The founder of the firm is Architect Pankaj Keswani (M.Arch, B.Arch),Established in 2012. 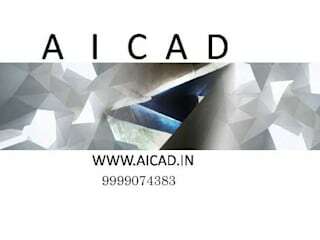 Aicad Studio's Head office is located in South Delhi, Kalkaji and other Branch office is located in West Delhi- janakpuri, Delhi, India.